ASME is recognized as the developer of standards and codes used in regulating the mechanical engineering industry. The organization’s Boiler & Pressure Vessel Code (BPVC) is the standard for the design, development and construction of pressure vessels and boilers. ASME pressure vessel manufacturing standards came about after major explosions in two Massachusetts factories in 1905 and 1906. The state of Massachusetts enacted the first legal code for the construction of steam boilers based on ASME’s rules in 1907. For more information about Robinson Metal’s ASME pressure vessel manufacturing capabilities, please call (920) 494-7411, or visit http://robinsonmetal.com/. 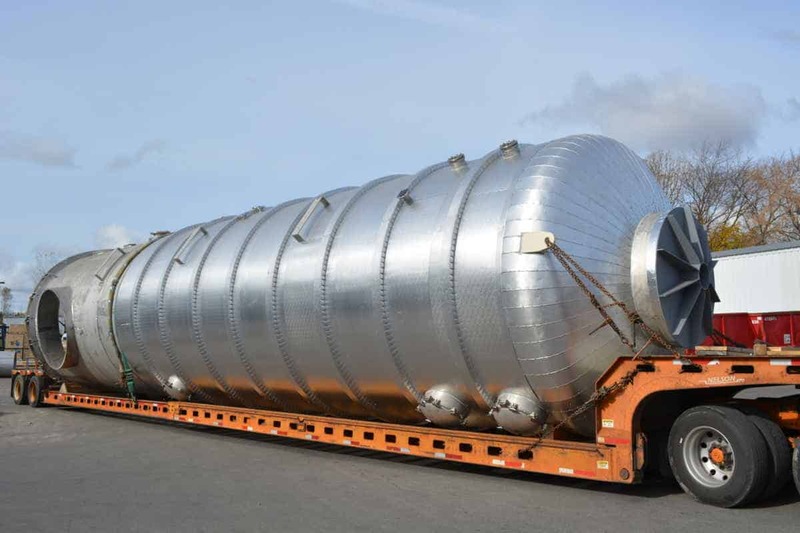 View original article on ASME pressure vessel manufacturing here.